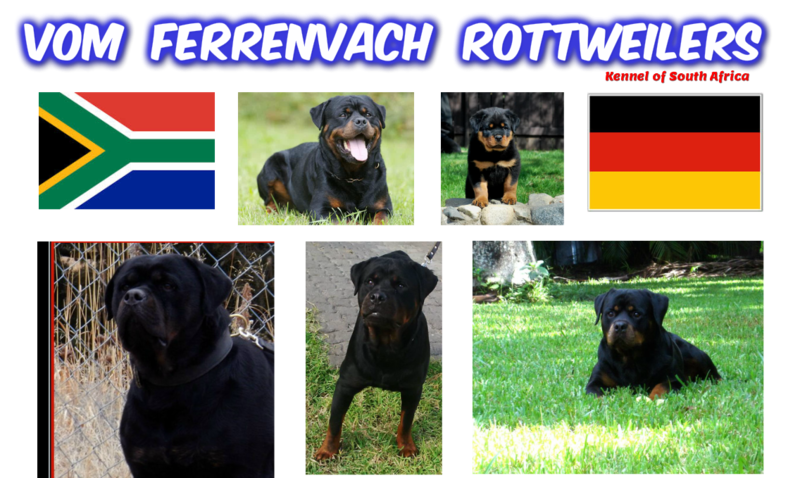 " OUR HIGHLY PEDIGREED ROTTWEILER DOGS ARE BRED WITH THE FINEST CARE AND GENETICS TO PRODUCE BEAUTIFUL WORKING DOGS AND SHOW QUALITY PUPPIES WHO LOVE THEIR OWNERS AND PROTECT THEIR PROPERTY. " " A ROTTWEILER IS AN ULTIMATE AND UNIVERSAL DOG IN APPEAL. A GUARD DOG FOR SELF,HOUSEHOLD OR WHERE THERE IS A SPECIALISED JOB TO BE ACCOMPLISHED."